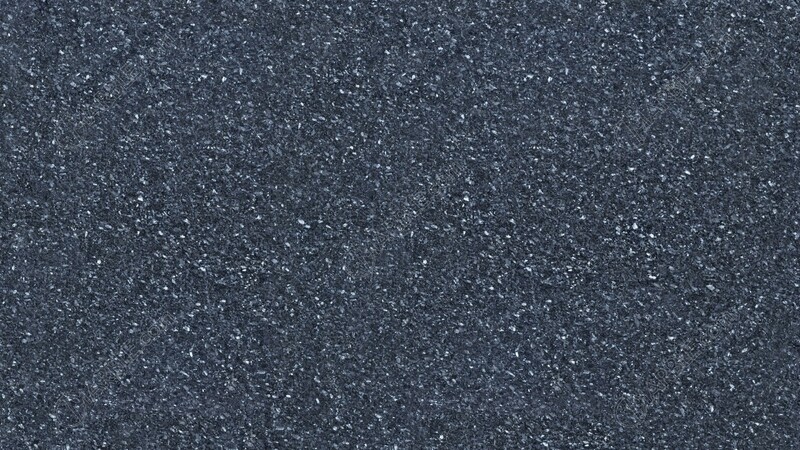 Blue Pearl GT is an exclusive granite that\\\'s truly beautiful. Its consistent metallic blue stone will enhance any area. 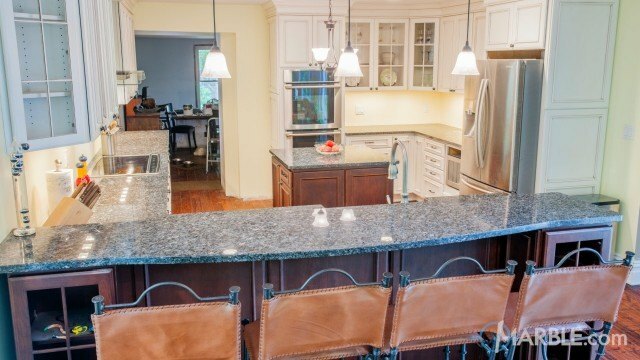 Kitchen counter tops, bathroom vanities, bar tops, bath surrounds and fireplace mantels are all great applications for Blue Pearl GT.